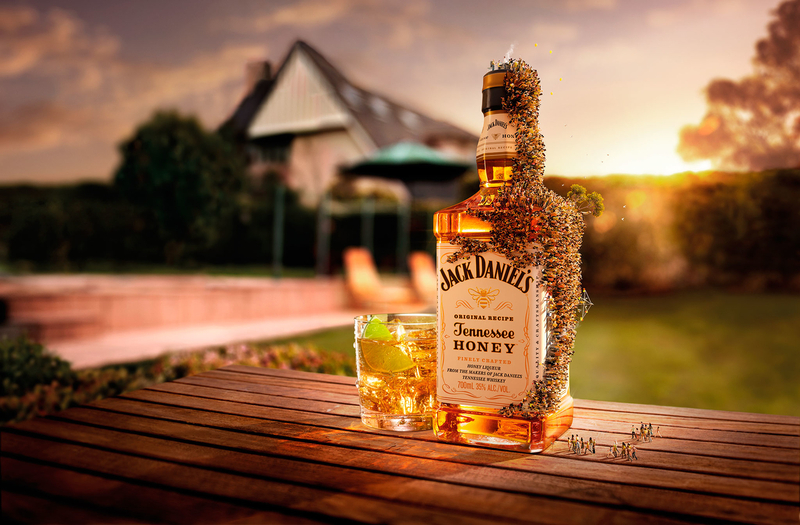 Jack Daniels Tennessee Honey project completed at Cream Studios Sydney. 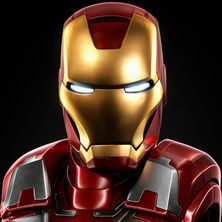 The entire CG/retouch team worked together to produce these images and it involved a combination of Octane and V-Ray. I was personally getting much better results out of Octane for the refractive materials due to the high bounce rate and unbiased calculations. The ice and spritz was painstakingly modeled by Danil Hike and in my opinion it has resulted in a truly photo-realistic render. 50% of the characters were procedurally generated with forest pack and the remainder were hand created using various techniques. Sometimes the CGI artists rely on retouchers to bring all the passes together this is a perfect example of their creativity.